This table tennis champion has played a winning shot after proving a force to be reckoned with at the University of Sunderland. Adam Gittings became the first president of the University’s table tennis club after he brought his nationally acclaimed skills to the city three years ago. Still only 21, Adam, from Doncaster, arrived in Sunderland with an already well established reputation as one of the UK’s best young players. By the time he was 17, Adam was ranked the GB Under-18s Number 1 player on the Paralympic circuit, and he would later go on to be named Number 2 in the Men’s field. Now he has helped established the popular club while all the time proving a true champion in living his day-to-day life with Asperger syndrome. 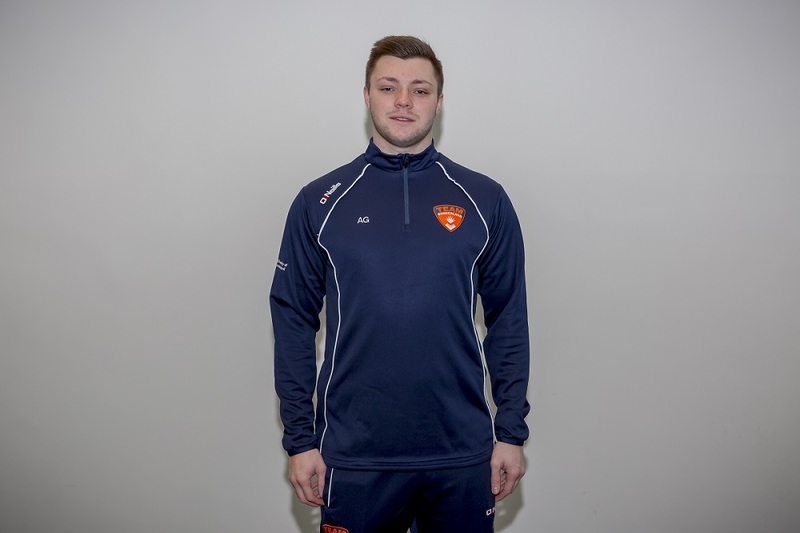 Adam, who is studying Exercise, Health and Fitness at the University, said: “When I was 15 I went along to a sports event in South Yorkshire, mainly to play football. It was that natural talent which led to Adam signing up for the Albert Premier Table Tennis Club in Sheffield. Over the next couple of years Adam played more and more, convincing his parents to turn their conservatory into his training room. Diagnosed with Asperger’s aged four, Adam has never let the condition hold him back from doing what he loves most. He arrived in Sunderland after being impressed by what the University’s Exercise, Health and Fitness programme offered. Finding time to indulge his table tennis passion, he first joined a club based at Sandhill View Academy before going on to become President of the University’s first official Table Tennis Club. After graduating this summer, Adam is hoping to go on establish a personal training business, after gaining his PT qualification as part of his course. So what about table tennis?